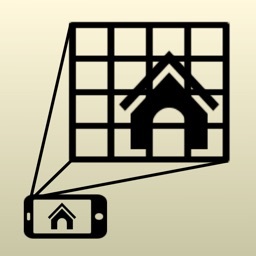 Measuring by Afanche Technologies, Inc. 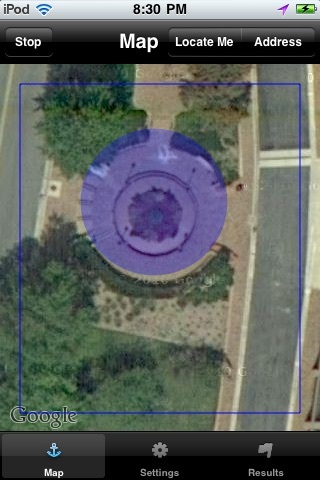 This is a great measuring app for iPhone and iPod. 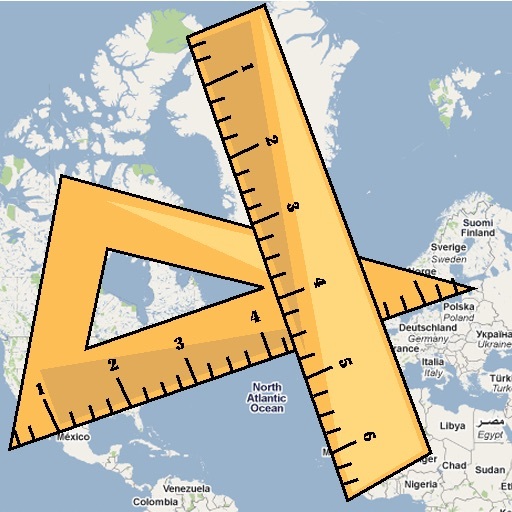 With its help, you can easily measure area and length for pretty much anything. Don't you want to know how long is Mississippi River? How big is Lake Michigan? How big is your yard? 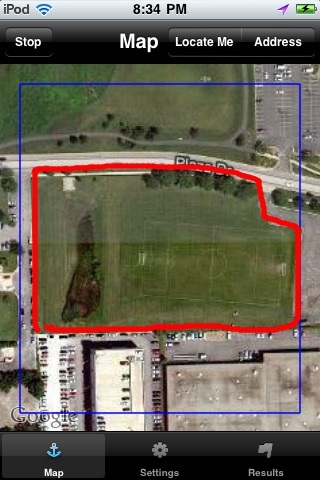 How big is the parking lot? How big is the construction site? 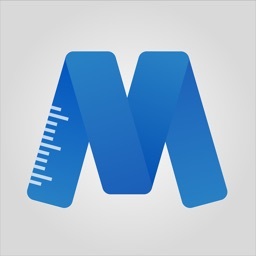 If you want to find out the answer, measure it with this app. 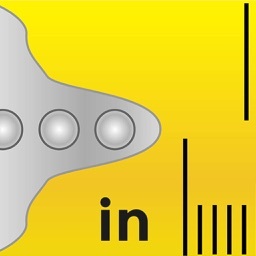 The app provides unique free form measuring tool so that you can easily measure irregular shapes. They could be as big as mountains, rivers, or as small as your drive way, backyard. 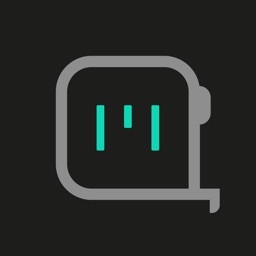 Just move your finger along the boundary of the shape that you are measuring, the app will tell you the length and area automatically. Besides free form measuring tool, you can also choose other measuring tools including line, rectangle, circle or ellipse. You can easily switch between map browsing mode and map measuring mode. 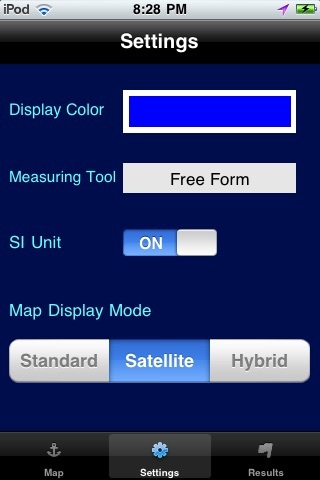 It supports multiple map display modes including standard, satellite and hybrid. 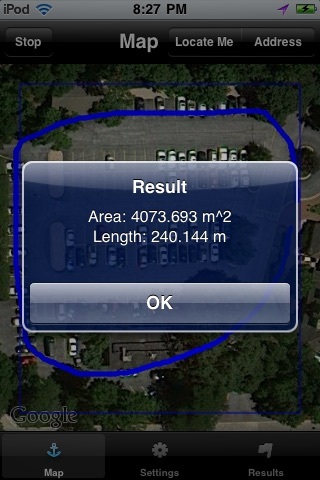 It supports both Locate Me and address searching so that you can easily find the location that you want to measure. 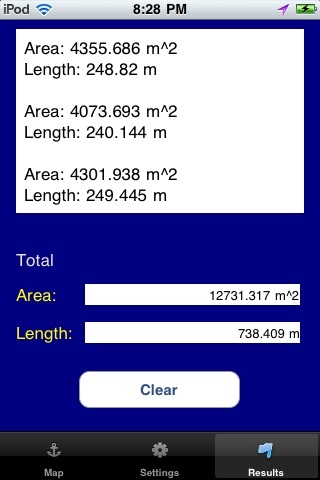 The app also adds up all the lengths and areas that you have measured and tell you total length and area. 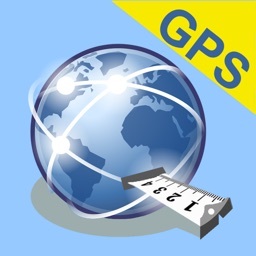 The app supports International System of Units (meter, kilometer) and American system (foot,mile). If you has an iPad, please search 'Afanche' for our iPad version measuring app.